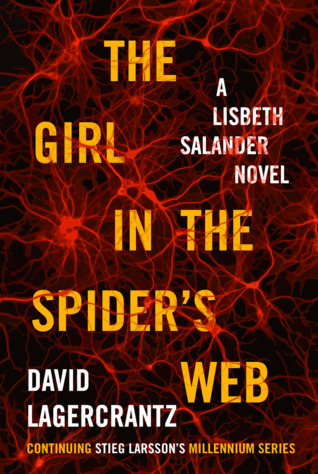 The Well-Read Redhead: November Minis: Lisbeth Salander & Nonfiction! I felt the same way about The Girl in the Spider's Web. Lagercrantz did a darn good job and by the end, I wanted more books in the series. And for running (or working out) and being a parent - albeit of a teen and pre-teen - I had to learn to let go of some things that I did at the house and prioritize myself. So yeah - the house is MESSY!!! I want more of them too! I know it feels slightly ingenuine, but I am totally okay with how he is continuing their storylines. I've been fearful about the new Salander too, but I keep hearing that it's a pleasant surprise despite the different author! I honestly don't feel like I'd be super nitpicky about it having the same tone that the other books had, but that's only b/c I read them so long ago and my book memory is horrible. As long as it's just as good! 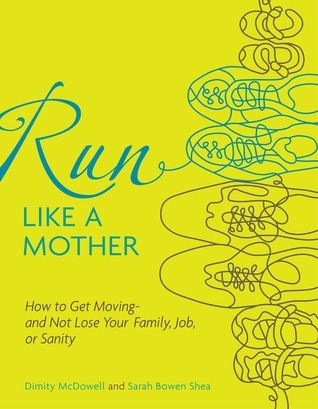 And - I'm a mommy runner too. And - I'm with Tanya about prioritizing...my house would probably be considered messy and I never clean out the kids toys for donating like I should, but I always get my workout in! Yes, I finished the third book in 2010, so part of me wonders how I may have compared them if I had read this one closer to the other three! I just can't do it. I know it wasn't what he intended, but I just want the Millennium trilogy to stay as-is in my mind. I'm excited you did some fun nonfiction reading this month! 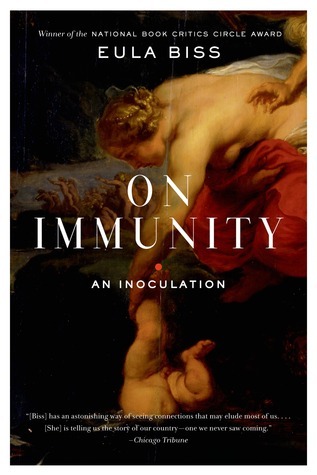 I'm excited to pick up On Immunity so I can get an idea of where anti-vaccers are coming from, largely in hopes of having a better chance of bringing them around to the side of sanity, so I think this book might be what I'm looking for. I would really like to see a more science-focused book on this topic too though! After having many heated debates with people on this issue, I will tell you that the chances of bringing an anti-vaxxer around are very low. Sad but true. And the misinformation that informs the movement is maddening. More research-focused books on the topic could certainly help.